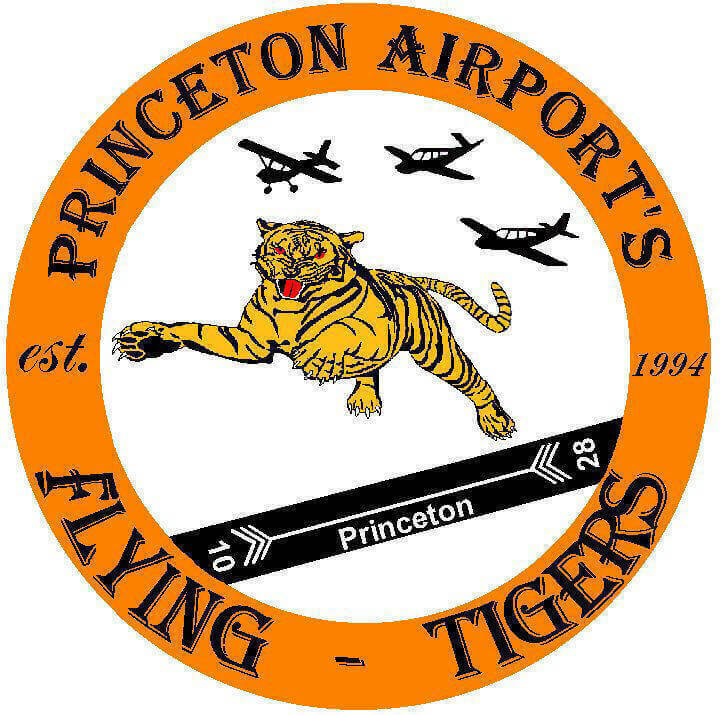 Princeton Airport News - February 2019 - PRINCETON AIRPORT ~ Learn To Fly Here! As the “Polar Vortex” makes its way toward the east, we’re taking all precautions to make your flying safe. It’s surely a challenge. We dealt with the extremes of heat, wetness and now cold. Stay warm and consult your winter weather flying techniques to make sure all goes well. Despite the weather we have had students progress and airport lighting improvements installed. 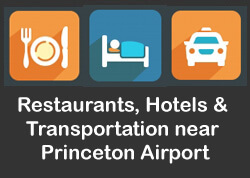 We’re not the postal service, but “Neither snow nor rain nor heat nor gloom of night stays these …” applies to airports. Cirrus has been the best selling new aircraft in general aviation for quite a while now, but these days it is starting to dominate the used market as well as the fleet size continues to grow, and there are increasingly good quality aircraft available for purchase. We are starting to see a number of SR22s (and SR20s) appear on the ramp and hangars at 39N, and some of our base customers are currently switching, or have switched, to Cirrus. Cirrus currently offers an innovative program, Embark, that pays your transition training to an SR22 if you buy a used, airworthy Cirrus. The training is capped at three days, and must be done by a Cirrus Standardized Instructor Pilot (CSIP) who has been specifically trained by Cirrus, and will be selected by Cirrus to train you. You will also be able to download, for free, an outstanding interactive ground school training program custom designed by Cirrus. This is an extraordinary program and value, and has contributed to Cirrus’ new gains in aviation safety. As of midday January 29th, the new runway, taxiway, and beacon lights are operative. 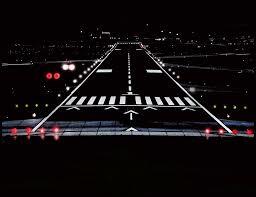 The remaining navigational lighting has to be certified by the FAA flying over and using them. This has been delayed because of the shutdown. Hopefully, they will get caught up and make all of our improvements usable. Make sure that your aircraft has the correct oil appropriate for winter weather. If you have a question, ask Ken for advice. 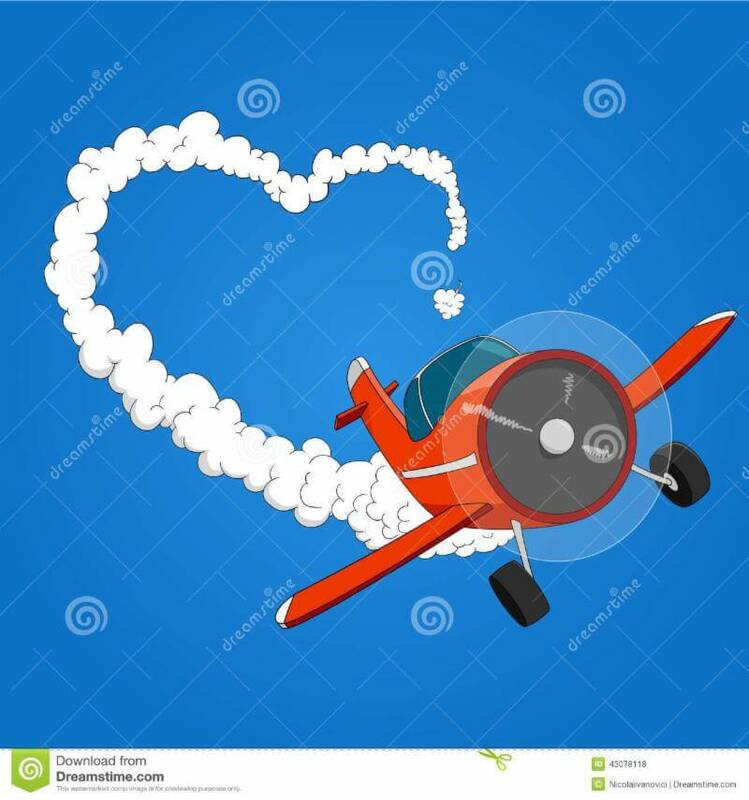 Also, in case we have snow – and you are planning to fly, please contact Steve for help to get your airplane airborne. 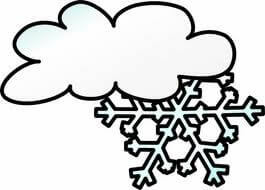 If you are not flying, we will get to your airplane as we continue snow removal, unless you need it sooner. Thanks. 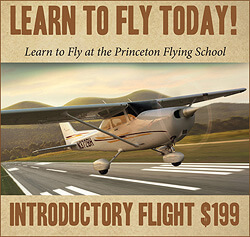 Our CFI class has been going well and continues in February. 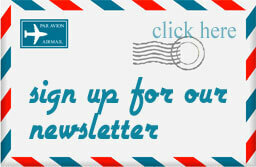 You can still attend any individual classes you are interested in. Classes are $85 each and tend to run 2-2.5 hours starting at 5pm. Even if you are not interested in getting a CFI, you are welcome to attend as we go in depth on topics of interest to all pilots. Feb 13th: Airworthiness and documents. INSTRUMENT PILOT: Attila Mihalyi/Jeff Slutsky, CFII. I am, fortunately, at the age of what my contemporaries call the “downsizing, or divesting” stage of life. This is, for me, not a sad end of life stage, but an opportunity for clarification of what my life is about now. 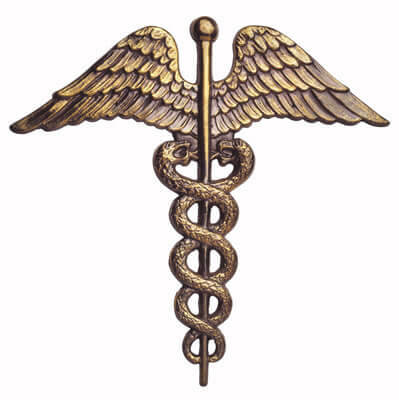 It is an appreciation of what I found totally absorbing during an active life in aviation. For over more than 60 years, I have collected all sorts of aviation related items. Just to mention a few; a large aviation related, airmail stamp and covers (used envelopes) collection; a very nice accumulation of Pan Am and TWA postcards, matchbooks, baggage tags, menus and silverware from the heydays of early air travel; and assorted flight planning instruments and tools, a sextant from a DeHavilland Mosquito, and flight manuals for aircraft moldering away in museums somewhere. How did all this stuff find me? I have found items at auctions and sales. Good friends have passed on items because they knew I would appreciate and preserve them. I gathered this collection of aviation ephemera because each item gave me a new and different insight to an interesting bit of aviation lore or history. In addition to the collections I have described, a collection of aviation books has enriched my life as well. Background: As the airlines have peaks and valleys, their hiring practices have a great impact upon the general aviation community. 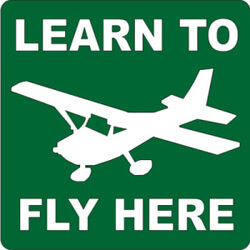 There were years when the airlines were not hiring, and the results were our flight instructors instructed for 3-5 years. (Those CFIs now have great seniority in various airlines.) Currently, airlines are recruiting pilots and mechanics, as there is a shortage – not many military pilots available, so the majority come from general aviation. For people who want to become commercial pilots, it is a costly, long road. Countdown 11 MONTHS left to FAA Deadline – 2020!!! 42″ hangar – concrete floor, bi-fold door – $520/mo. 48″ hangar – concrete floor, bi-fold door – $625/mo. Our January dinner meeting was a huge success with 19 members and guests present. Pete Rafle gave a wonderful presentation about his flying experience including great stories about aircraft carrier landings! 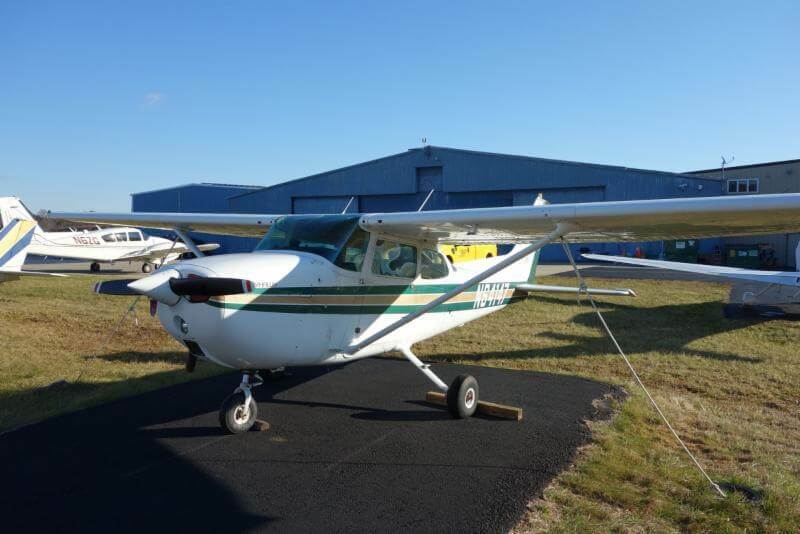 PAFT members continue to fly during the week, and on weekends. In spite of the rain and show, we have visited 5 airports on 7 trips, with 16 planes, 25 pilots and crew, 2,168 miles flown, totaling 22.4 plane hours. 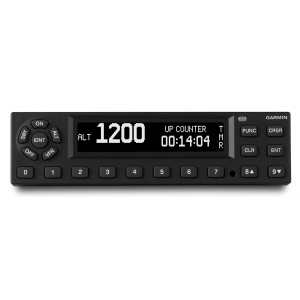 Please contact Ben Gazdowicz at bengaz@prodigy.net to be added to the ‘Group Me’ list for up to date notifications on mini fly ins. The next dinner meeting will be held on Wednesday March 13th at Cafe Graziella at 390 Route 206, Hillsborough, NJ 08844. This restaurant is BYOB. Social hour will be held from 6-7pm, followed by the dinner meeting from 7-9pm. MARK YOU CALENDARS AS THIS IS VERY IMPORTANT!! !